SAN DIEGO, Calif., Oct. 14, 2015 (SEND2PRESS NEWSWIRE) — Bank of Southern California, N.A. (OTCQB:FBBN / OTCMKTS:FBBN) has announced the promotion of Rhonda Guthrie to the position of Senior Vice President, Loan Administration. With over 20 years in Loan Administration, Guthrie joined the Company in 2013 as Loan Administration Manager responsible for all functions related to loan processing, documentation, compliance and loan servicing. “Since Rhonda has joined the bank, she has been key in developing a highly efficient and productive team in what is a very important department in the bank. She also played a major role in two recent bank acquisitions and bank wide operating systems conversion,” said Nathan Rogge, President and CEO of Bank of Southern California. “We truly recognize the many contributions Rhonda has made to our Company’s loan operations. She is a highly respected individual who is passionate about serving the needs of the bank and our clients. With this highly functioning loan operations group, we are well positioned as we continue to grow and expand in Southern California,” concluded Rogge. A growing community business bank, established in 2001, Bank of Southern California, N.A., with headquarters in San Diego, Calif., is locally owned and managed and offers a wide range of financial products to individuals, professionals and small-to-mid sized businesses. The bank’s solution-driven, relationship-based approach to banking provides accessibility to decision makers and enhances value through strong partnerships with their clients. The bank currently operates seven offices in San Diego and Riverside County. 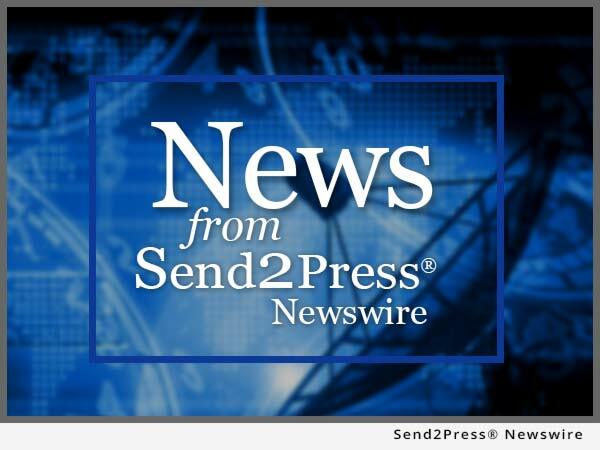 To view the original version on Send2Press Newswire, visit: https://www.send2press.com/newswire/rhonda-guthrie-promoted-to-senior-vice-president-at-bank-of-southern-california-2015-1014-02.shtml. NEWS SOURCE Bank of Southern California N.A. :: This press release was issued on behalf of the news source (who is solely responsible for its accuracy) by and Copr. © 2015 Send2Press® Newswire, a service of Neotrope®.